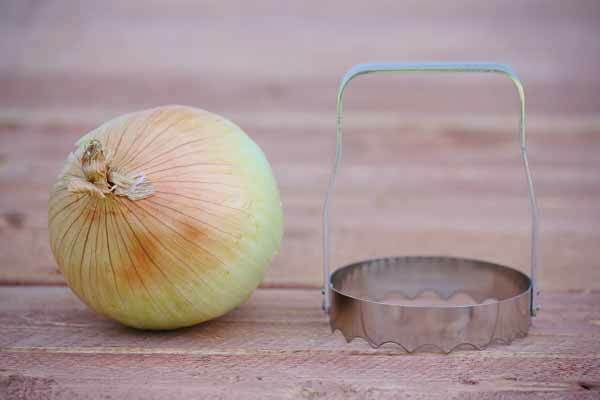 Simple and functional veggie chopper for fast and easy vegetable cutting. Quickly process veggies for quality recipes. Tooth-edge blade. Lightweight and sturdy. Cuts cookies too.